The US pays substantially more for prescription drugs than other industrialized countries, adding to the affordable health care ciris in America. For LGBTQ people in particular, skyrocketing health costs disproportionately effects LGBTQ people’s ability to make ends meet and live healthy, fulfilling lives. For instance, PrEP (or Truvada) is already prohibitively expensives for many gay men and is set to become even more expensive. 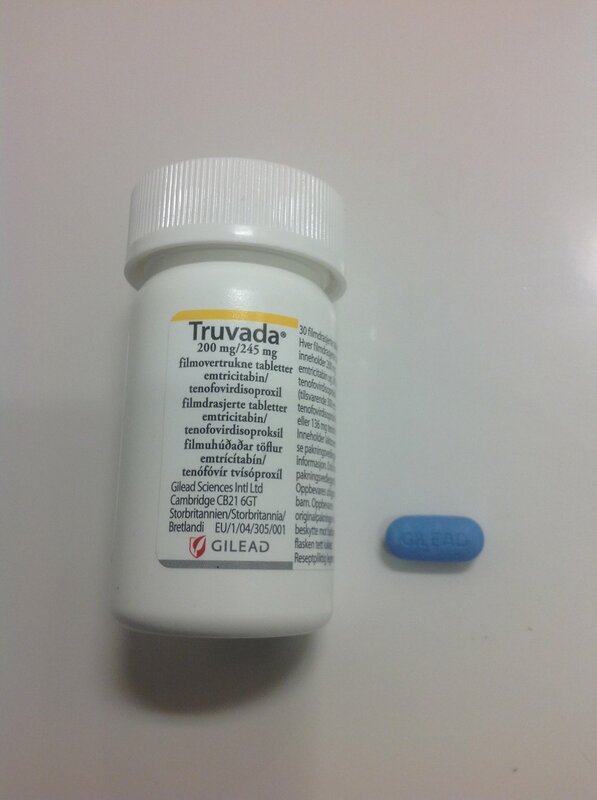 Gilead, the company that markets PrEP, has profited $3 Billion from the HIV-prevention drug. Despite that, Gilead has announced that it is raising prices for PrEP by 4.2% for a drug that already costs anywheres from $1,600 to $2,000. If that wasn’t outrageous enough, Gilead doesn’t even own the patent to PrEP. American taxpayers do. Yes, you read that right. WE do. According to the Washington Post, the research was done by a Mr. Thomas Folks at a U.S. Centers for Disease and Prevention Control Lab with taxpayers footing the $50 million bill. Unfortunately, with the current Trump administration, there’s little to no hope of this big pharmaceutical company being held accountable for making egregious profits off a drug that was developed with taxpayer funding.